Since 2010, Jayaraj Automobiles has built an enviable reputation to providing quality customer service to MAN truck operators throughout Tamil Nadu. With workshops based in Madurai, Tuticorin & Dindugal, Resident Service Engineers at Pudukottai, Mobile Service Vehicles, Jayaraj Automobiles is geared to meet all of your commercial truck needs, from a small business through to major fleets. 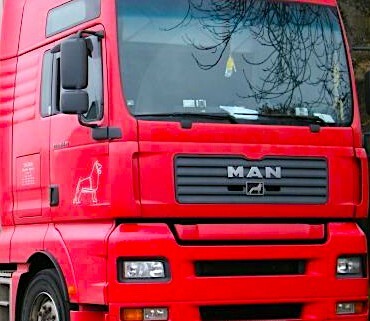 MAN Truck & Bus, with headquarters in Munich, Germany, is one of the leading international suppliers of commercial vehicles and transport solutions in the world. In addition to three factories in Germany, MAN Truck & Bus has production facilities in Austria, Poland, Russia, South Africa, India and Turkey. A total of 36,000+ employees are engaged across these locations and more than 73,000 trucks, 6,100 buses and 6,300 engines for installation roll off the production line every year. 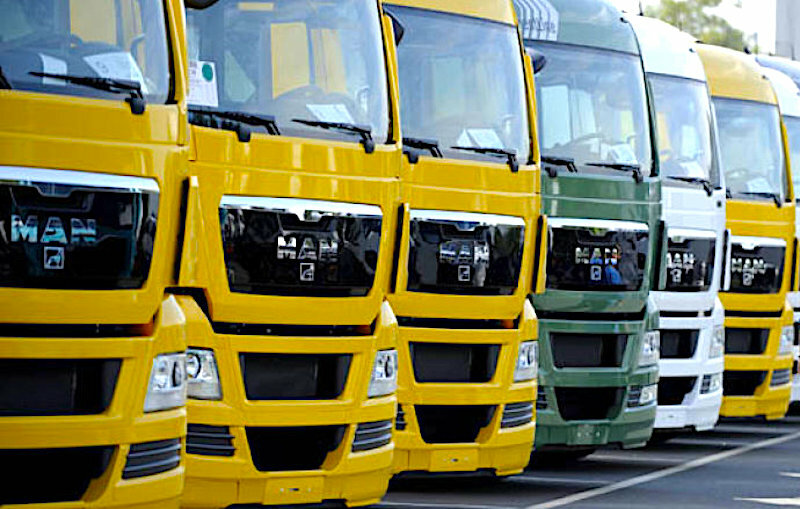 MAN Trucks India has recognized that we provide the best service support in the country. 80% of our new truck sales is to operators who already own MAN trucks, which is a testimony to the customer service we provide. With almost 100% factory trained technicians and a dedicated team we will continue to deliver the highest level of services to our customers. Our Dealership & Service locations are based in Madurai, Tuticorin, Dindugal & Pudukottai.